Since its release Frozen has become the fifth highest-grossing film in box office history earning a cool $1.2 billion. Its soundtrack has garnered sales in the millions and it’s been awarded a BAFTA, a Golden Globe and two Academy Awards no less! 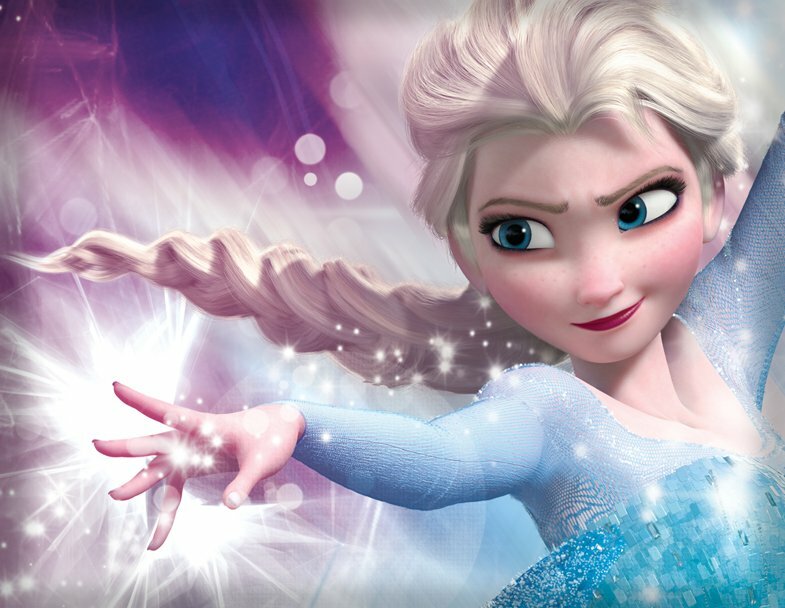 No longer just a film, Frozen is a global brand that’s larger than life. Our highly anticipated tech accessory range will harness the magic of the Frozen universe – featuring everyone’s favourite characters, icy winterscapes and the humour and adventure found in this enchanting world.